Hip Hop Relevant: Kore feat. EMS - "Left Lane"
Kore feat. EMS - "Left Lane"
Boston artist Kore drops off his second single "Left Lane", this time calling on his crew EMS to assist with mic duties. The Kore produced posse-cut features (in verse order) Benefit, Revalation, Mayhem, M-Dot, and lastly Kore handling the anchor. The single also serves as a precursor of the diversity fans can expect from the EMS album coming soon. 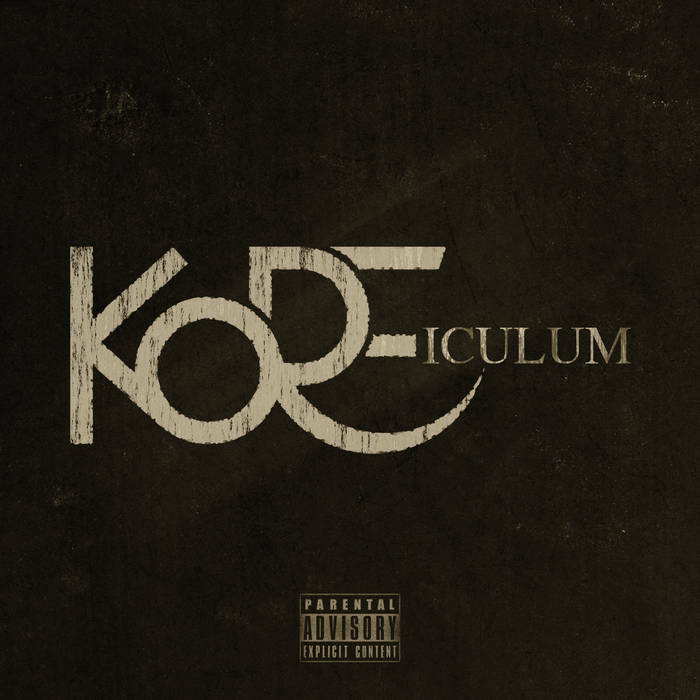 This single can be found on Kore's debut album "KOREiculum" dropping on October 31st, check it out below.